Every Sunday people show up and it is there. 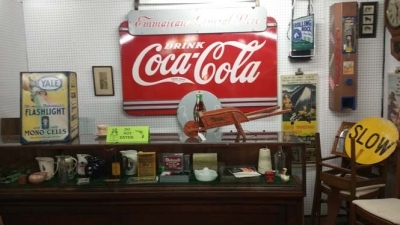 In the August 13 issue of the Renninger's Antique Guide. 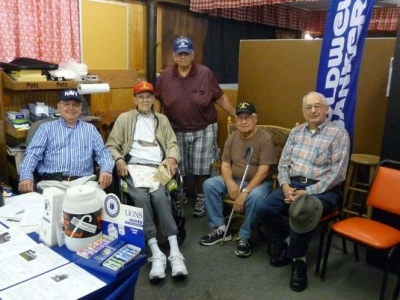 Feature articles: Homemade Game Boards by Terry & Kim Kovel. New interest in Anglo-Indian Furniture by Terry & Kim Kovel. 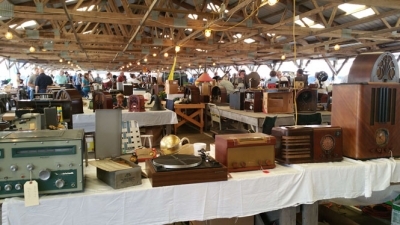 Shops, shows and classifieds. 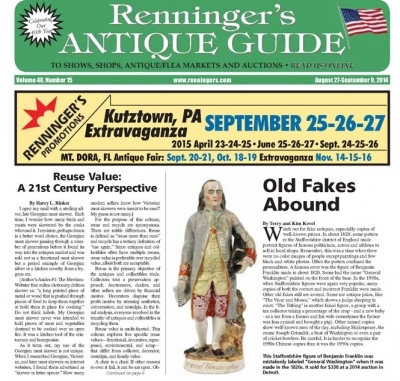 Renninger's Antique Guide online at www.Renningers.com. 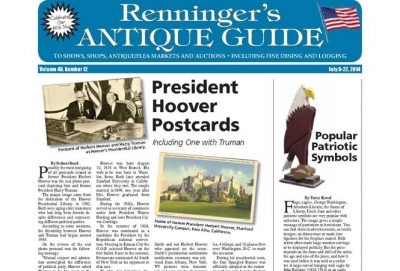 Click "Renninger's Antique Guide" on the header and you will be presented with the page of information about the newspaper. 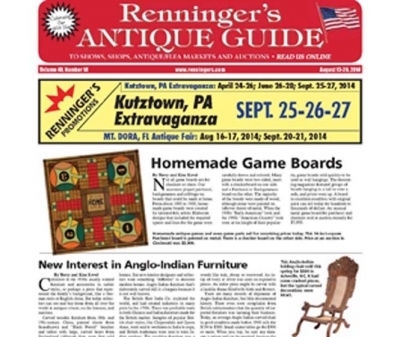 Click the link "Read the latest issue to read Renninger's Antiques Guide" in flipbook format. To those vendors interested in managing their own dealer information on the Renninger's website, please take the following steps to claim or create your business listing.